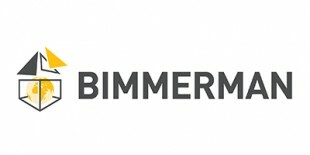 As an independent company, Bimmerman is an important part of the Stamhuis Group and specialises in the most diverse of finishing and interior work. We have completely renovated and prepared for use innumerable corporate, office and retail interiors in a short time period with our Interior, Utility and Retail disciplines. From floor to ceiling and from upholstering to design and fittings. In short, the complete finishing package.